Gusmano Cesaretti, is a self-taught photographer and artist from Lucca, Italy. A resident of Los Angeles since 1969, Cesaretti has been capturing the sound, light, and emotional tenor of his adopted city through the lens of his camera. Cesaretti first began photographing the Chosen Few over 20 years ago and in 2011, he teamed up with photographer Kurt Mangum who moved to Los Angeles from New York City in 2008. 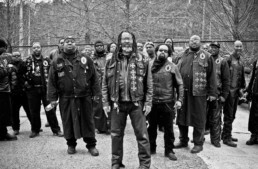 Together they tell the motorcycle club’s story by creating an in-depth portrait of this community of bikers in South Central. 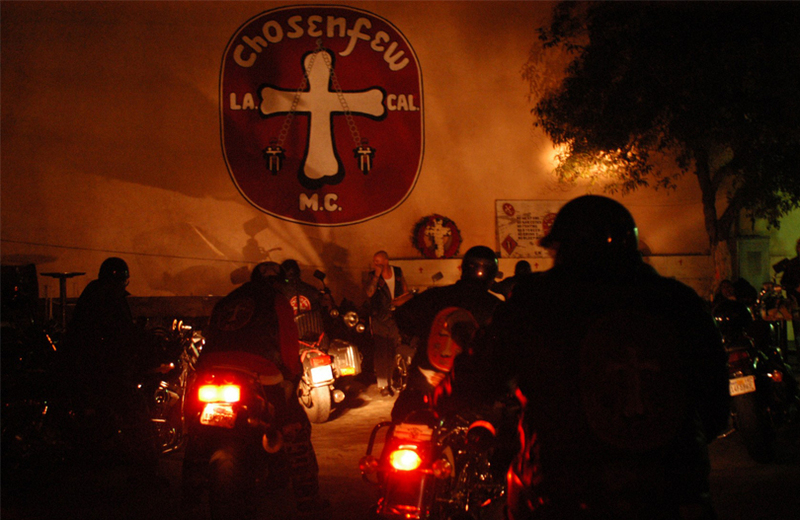 Take None Give None follows the story of the outlaw motorcycle club the Chosen Few. Based in South Central Los Angeles they are the oldest interracial club of it’s kind. After a series of raids by the LAPD in 2011 the club is at odds with itself, the city of Los Angeles and a local news media set on defaming their reputation. 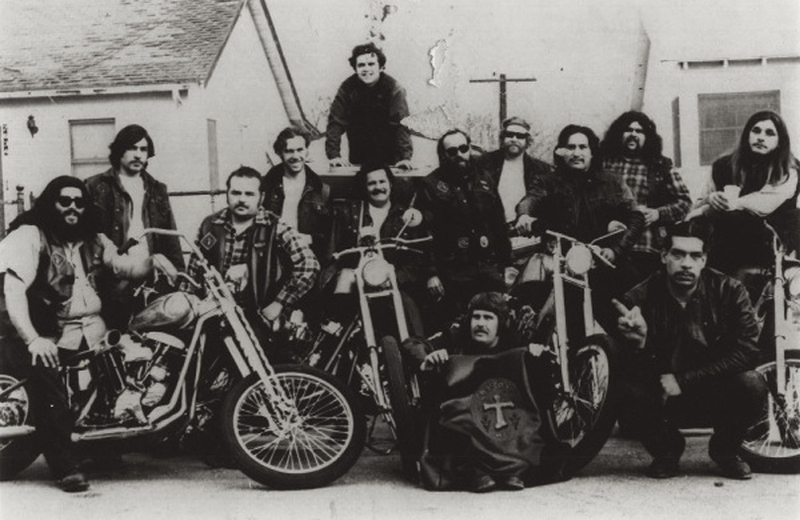 It tells the story of a complex family on the verge of change and takes a nostalgic look into the history of a motorcycle club through the eyes of some of it’s founding members. Gusmano Cesaretti began photographing the Chosen Few Motorcycle Club over 20 years ago. 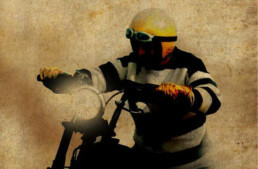 With the help of new technologies available for documentary filmmaking, he teamed up with photographer, Kurt Mangum and a group of talented professional cinematographers to capture in light, motion, sound and words the experience and the lifestyle of the oldest integrated outlaw motorcycle club in the United States. During the four years of filming, the club experienced many changes — from the mounting tensions and differences between members, to the raiding and seizure of their historic South Central clubhouse by the Los Angeles Police Department. This film hopes to offer a ground level, unfiltered and unbiased look at what it means to be one of The Chosen Few.